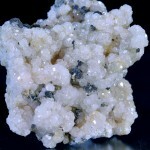 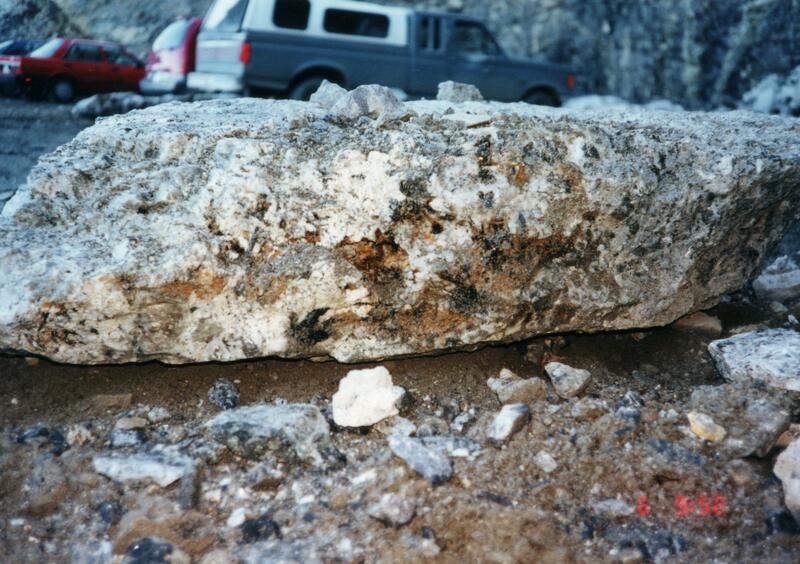 Poudrette Pegmatite, source of many rare mineral species. 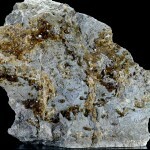 Thanks to Mont Saint Hilaire, Varennes and few other locales Canada is very high on the list of type localities for new rare mineral species. 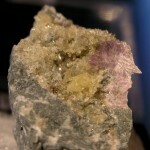 From the late sixties until 2005 thousands of collectors have visited Desourdy-Demix-Poudrette Quarry and it was almost impossible not to find something of interest. 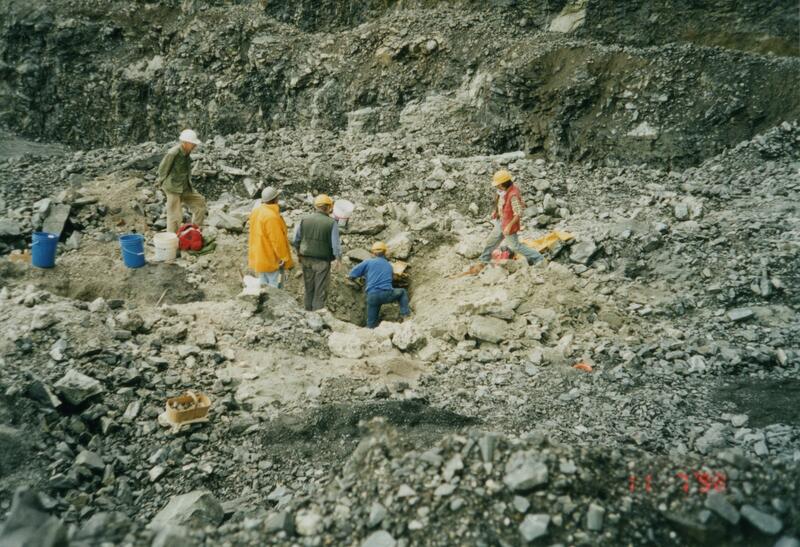 During most of this time DeMix Quarry in St-Amable/Varennes was known to select few but as the news slowly spread last twenty years atracted larger collecting crowds and species list including some Type species grew to over 100. 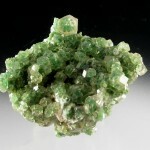 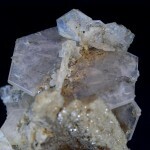 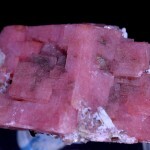 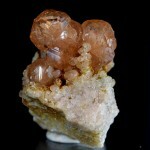 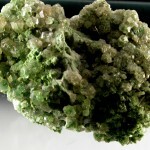 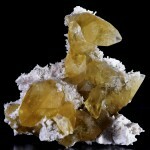 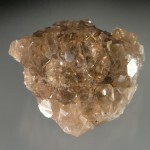 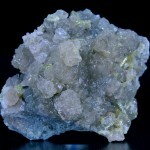 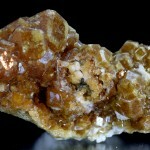 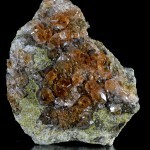 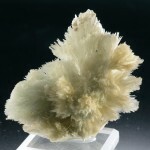 More Highlights from my Personal Collection – Local Mineral Specimens – will be added on a regular basis.